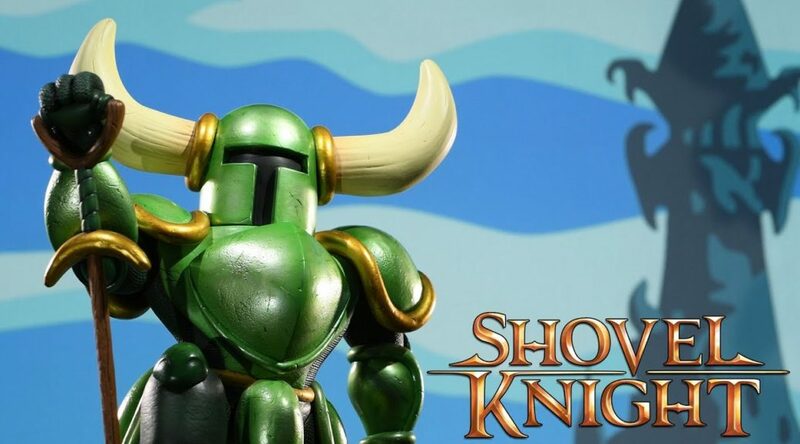 If you missed out on the original release of First 4 Figures’ Shovel Knight statue, you may get your second chance very soon. The company has revealed that they will be releasing a “player 2” green variant of the statue. Pre-orders will open on 7 December 2018 (11pm HKT / 6pm EST). The statue will also come with an exclusive version, where Shovel Knight has a fish for a head instead. Check out First 4 Figures’ trailer for the variant below. While no online store listing is available yet, you can wait for the statue to go live over here.